Eveleighs are an independent Estate Agency specialising in Saltford and Keynsham areas near Bath & Bristol. We are confident you will find us refreshingly different, using modern methods whilst retaining traditional values. We are committed to providing the highest standards of customer service, not only for our vendors but also to any potential buyers searching for property in our area. Start your search now, register with us for property alerts, or request a free sales valuation or rental valuation of your property. 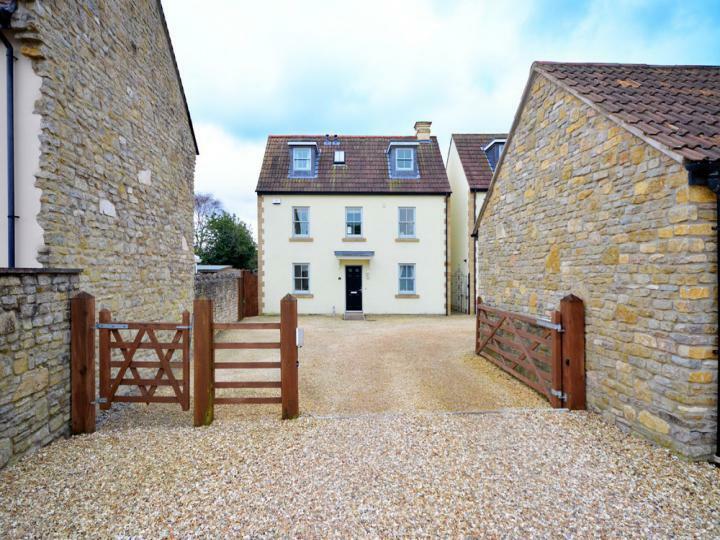 An attractive and extremely well presented four bedroom detached property set within a mature walled garden in the heart of the old village of Saltford. Constructed in 1983, Staddle Stones has been beautifully renovated by the current owners and enjoys stunning views towards Kelston Roundhill and the surrounding countryside. The property also benefits from uPVC double glazing, gas fired central heating, a westerly facing walled rear garden along with a detached double garage and off street parking for several vehicles. An internal inspection is highly recommended. An extremely well presented substantial individual detached 5 bedroom property situated on a quiet cul de sac within close proximity to the well regarded Wellsway School and local shops and amenities. 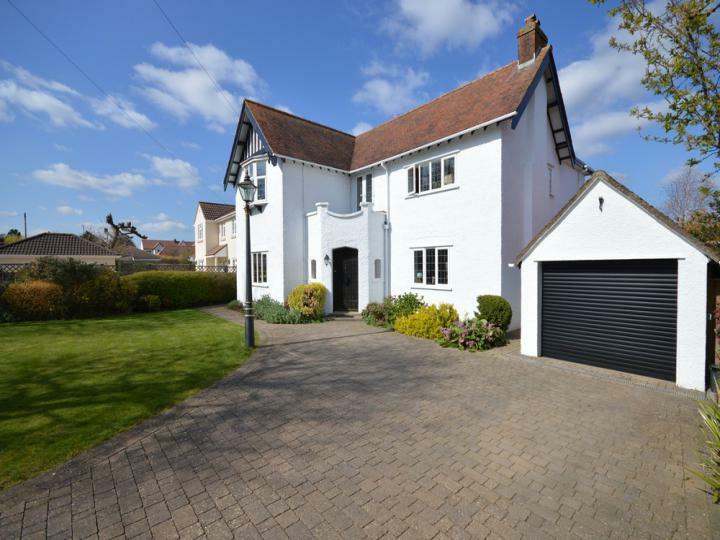 This stunning family home has been sympathetically extended to provide flexible light and spacious living accommodation and is set within generous gardens with a double garage and driveway providing ample off street parking. An internal inspection is highly recommended to fully appreciate what is on offer. 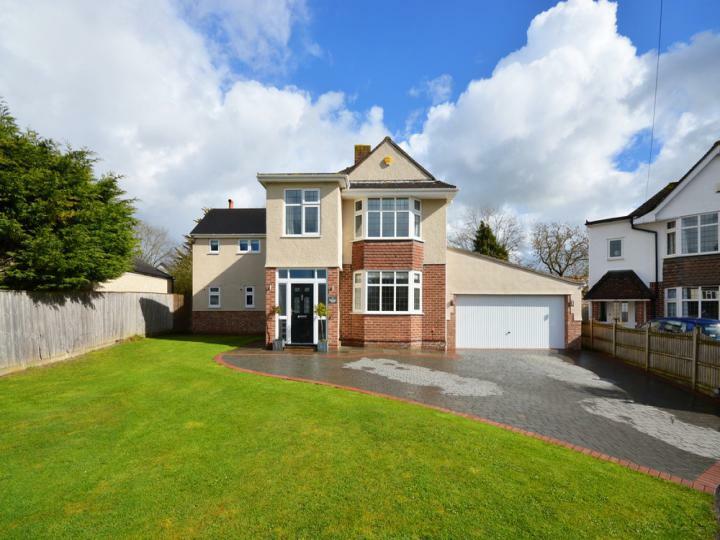 An extremely well presented 5 bedroom executive style detached home situated on a private gated development of similar properties. The accommodation is arranged over three floors and benefits from a southerly facing secure rear garden, a double garage with off street parking, contemporary fixtures and fittings along with 2 en suite shower rooms and a family bathroom. An internal inspection is highly recommended to fully appreciate this property. 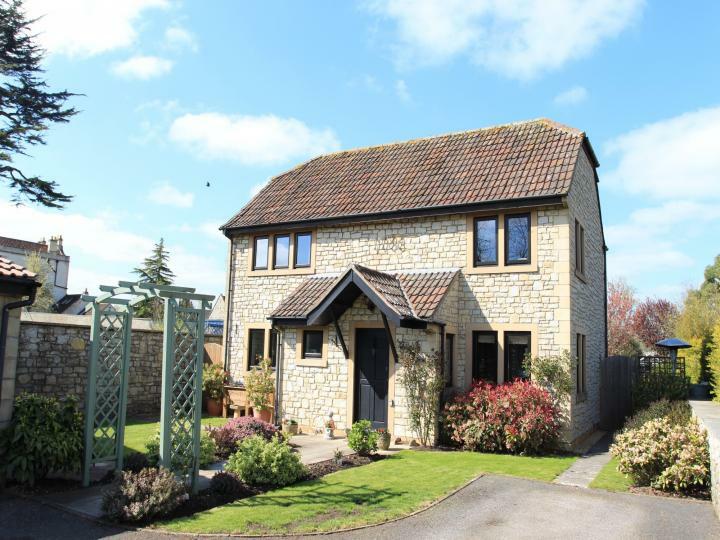 **OPEN DAY THURSDAY 18TH APRIL - 10AM - 2PM - STRICTLY BY APPOINTMENT ONLY** A beautiful substantial 5 bedroom detached property situated on the ever popular Grange Road in Saltford. Woodstock dates back to the 1920s and offers generous flexible living accommodation throughout. In need of some modernisation this lovely family home has been within the same family for approx 50 years. 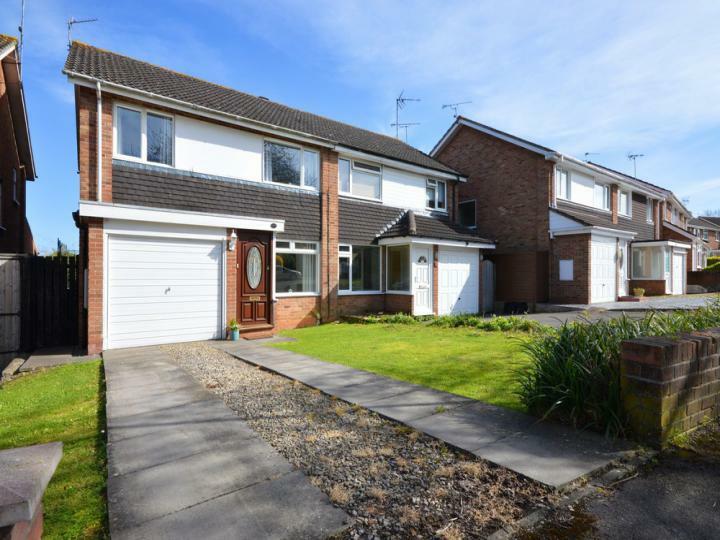 The property benefits from being set within a level plot backing onto open countryside and is also set well back off the road with a block paved driveway providing ample off street parking. The gardens have been well tended by the current owner and also benefit from being westerly facing. An internal inspection is highly recommended. A well-presented three bedroom semi-detached property that enjoys a sought after location directly backing onto open countryside and within close proximity to the well regarded Wellsway school and local amenities. This ideal family home also benefits from uPVC double glazing, gas fired central heating, single garage with driveway and an enclosed rear garden. An internal inspection is recommended. Great effective, fabulous,personal,friendly,understanding and accessible service!!!! Would recommend Eveleighs; don't worry about the lack of office on the High Street. Calls and emails always answered quickly well into the evening 7 days a week. Friendly and a rapid service. Just over 7 weeks from valuation to moving out. Who else could provide such a service and with a very helpful staff to take your calls. Robin was absolutely brilliant and kept us informed at every stage.